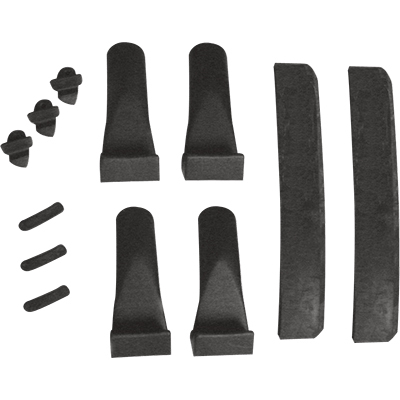 Need help understanding some of our tire changer features? We created this page just for you. The following information describes features functions and capabilities found on our tire changers. 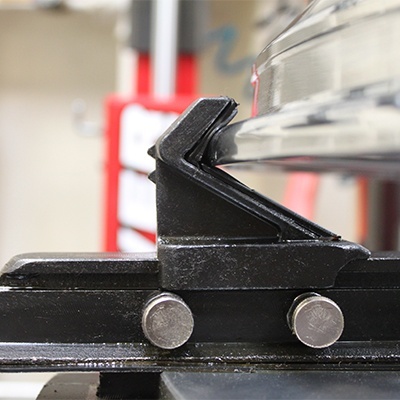 Not all Ranger tire changers are equipped with each feature. 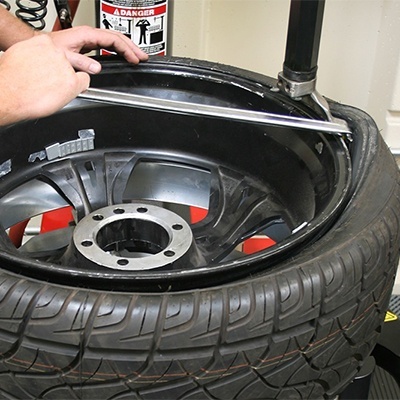 Refer to our tire changers for complete details for each respective tire changing equipment. 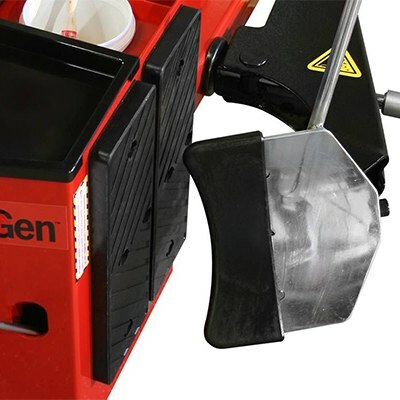 At Ranger Products, we're perpetually adding new products worthy of the Ranger brand and improving on existing designs. 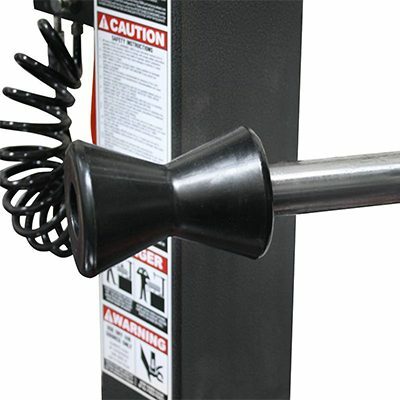 Ranger is truly your single-source for reliable, quality garage equipment. 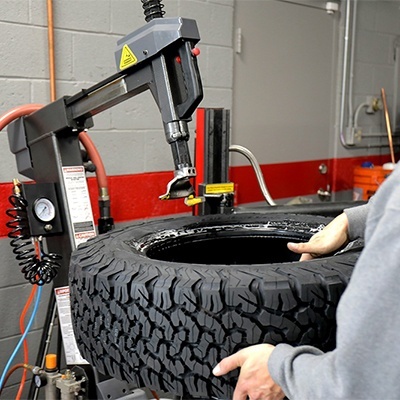 Our staggering selection of tire changing equipment, wheel balancing equipment, general wheel service equipment and tire equipment makes it easy to find what you need all in one place. Don’t waste your time with the other guys. 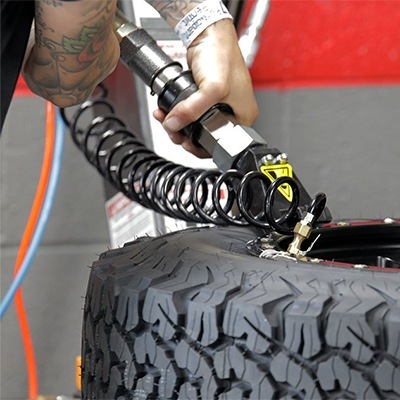 Get it done right the first time with Ranger's premium wheel service equipment.